Did any PMs serve as provincial premiers? 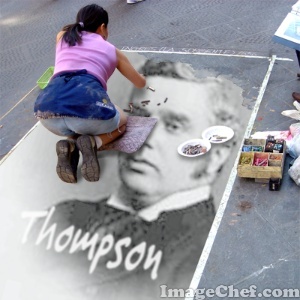 Sir John Thompson is the only Canadian Prime Minister to be a provincial premier. Ten years before becoming Canada’s leader, he spent less than a month as premier of Nova Scotia, taking the Conservatives into an election they didn’t win. 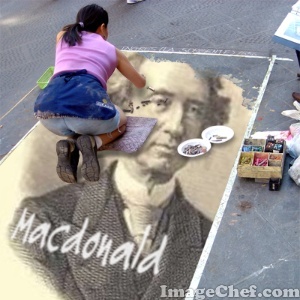 Two Prime Ministers served as pre-Confederation premiers: Sir John A. Macdonald in the Canadas and Sir Charles Tupper in Nova Scotia. Five Leaders of the Opposition who never became PMs were provincial premiers: Edward Blake and George Drew in Ontario, John Bracken in Manitoba, Robert Stanfield in Nova Scotia, and Lucien Bouchard in Quebec. Blake was the first of many provincial premiers who went on to serve in a Canadian cabinet. Were Canada’s top two French Canadian PMs related? Sir Wilfrid Laurier and Pierre Trudeau were seventh cousins once removed. 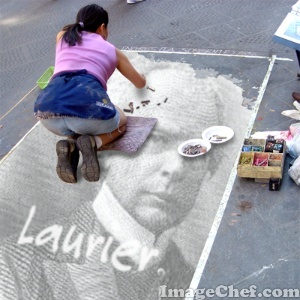 Laurier’s 6-greats grandparents, Gilbert Barbier and Catherine Delavaux, were the 7-greats grandparents of Trudeau. Barbier was part of a group of 12 colonists who arrived in Ville-Marie (Montreal), New France, in 1650. That same year he married Delavaux. Which cabinet had the most Prime Ministers? The cabinet of Sir John A. Macdonald in 1987-88 included John Abbott (Without Portfolio), John Thompson (Justice), Mackenzie Bowell (Customs) and Sir Charles Tupper (Finance). The next largest collection of PMs-to-be was in the cabinet of Lester Pearson in 1967-68. They were Pierre Trudeau (Justice), John Turner (Consumer & Corporate Affairs) and Jean Chrétien (Without Portfolio, then National Revenue). Did any Prime Ministers die outside of Canada? There were three and all of them died in England. Sir John S.D. Thompson died of a heart attack shortly after being sworn in as a member of the Imperial Privy Council in 1894 by Queen Victoria at Windsor Castle. Sir Charles Tupper died at his daughter’s estate at Bexleyheath in Kent County a month after having a heart attack in 1915. At 94, he was the last surviving Father of Confederation. 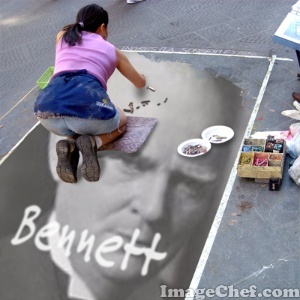 Viscount Bennett of Mickleham, Surrey and of Calgary and Hopewell, Canada died at his Juniper Hill estate in Surrey in 1947.